In an industry driven by efficiency, accuracy, and regulations, our team has all the printed supplies needed to keep our customers rolling. Our client list ranges from quarries to refrigerated carriers, so we understand the unique needs of each industry. 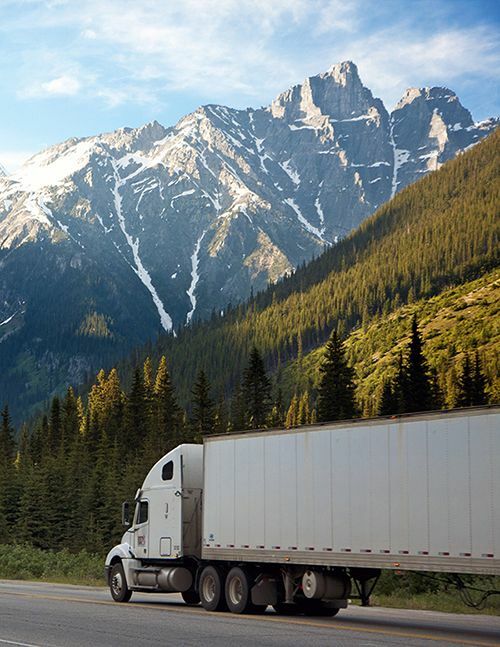 We design and produce custom forms for any of the transportation and logistics ERP systems used by carriers today including DOT Forms, Bill of Lading forms, weight and delivery tickets, and more. We also print associated invoice and statement forms. Our capabilities extend to warehouse operations, as well. We are a single source for pick and slot labels for any warehouse management software, along with warehouse signage, product labels, and more. We also cater to essential driver and fleet needs, such as safety apparel, driver uniforms, vehicle inspection forms, and trip checklists.